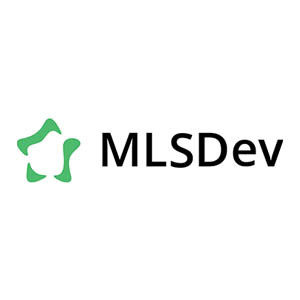 MSLDev is a global leader in mobile app and web development company established in Ukraine. Delivering high-quality solutions for individuals, startups, enterprises, and businesses. Maximizing the potential of the latest technologies for bringing maximum profit to your business by attracting a vast user-base. The company follows robust, scalable and reliable methodologies to drive innovative and creative software development solutions. The services they offer to global clients are the mobile app, web design, IoT hardware prototyping, MVP development, etc.